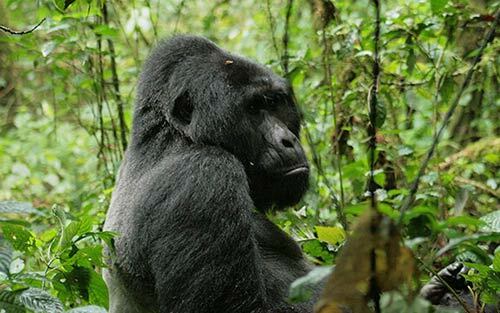 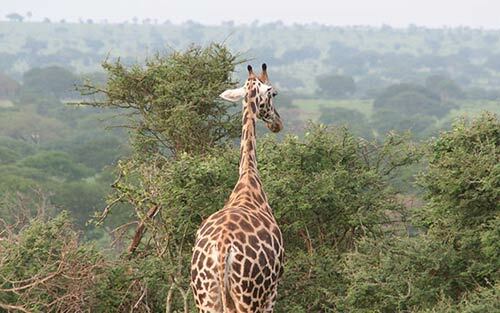 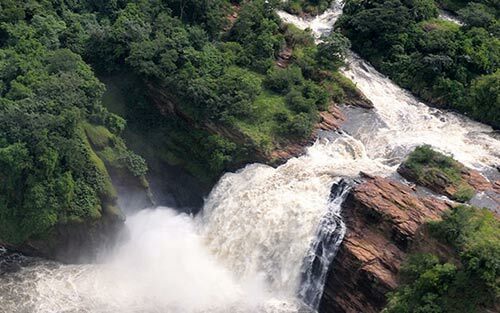 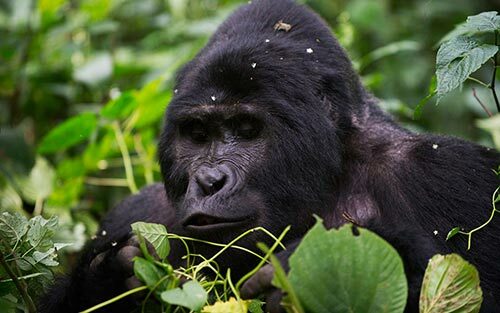 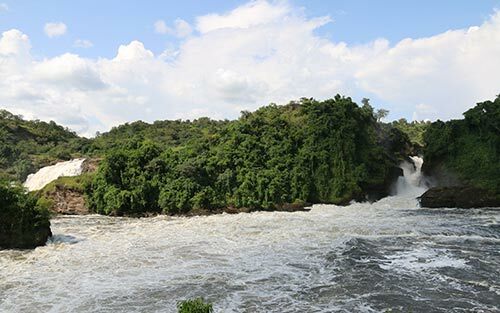 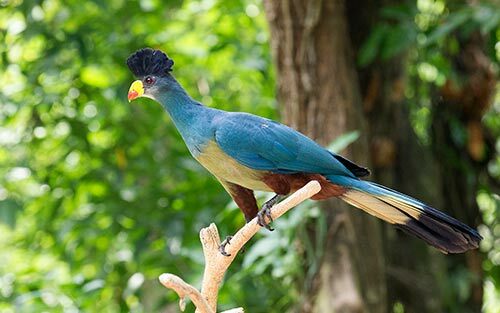 With this Classic Africa Safari in Uganda itinerary you will get a chance to take in the very best of what Uganda has to offer from, from Gorillas in Bwindi Impenetrable Forest jungle, to the tree climbing Lions in Queen Elizabeth National Park. 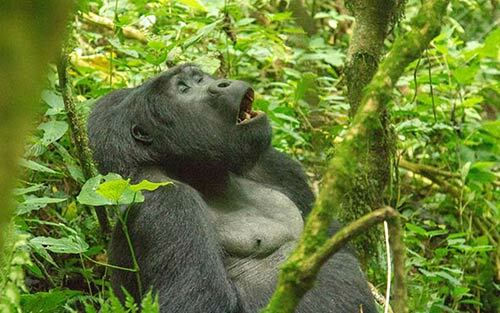 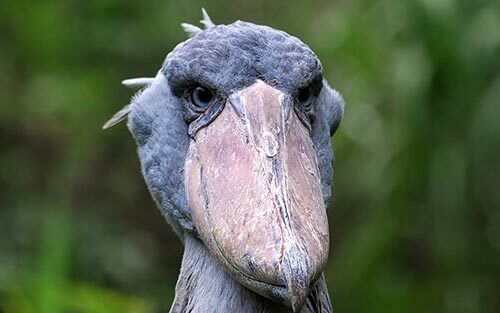 We have also been careful to select some of our favorite lodges in Uganda, so whilst you may be taking in some of Africa’s finest wilderness your journey will be extremely comfortable throughout, Finally to make this experience as rich as possible you will also be accompanied by your own personal driver/ guide for the duration of your time on this Uganda Safari. 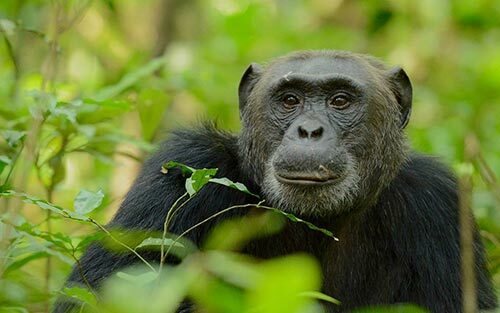 Upon arrival at Entebbe International Airport you will be met by a member of the Naturetrack Expeditions team who will transfer you by road to your hotel in Lake Mburo National Park. 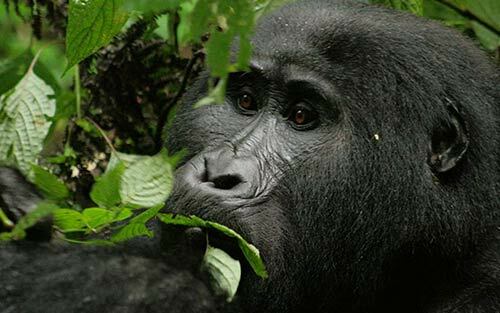 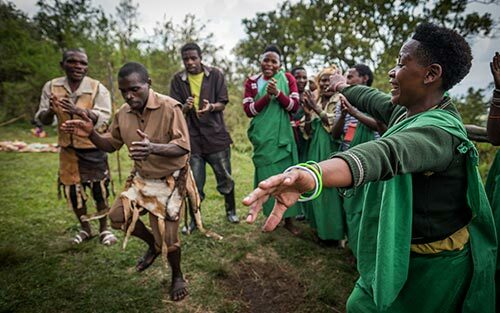 Today you will be met by a member of the Naturetrack Expeditions team who will transfer you by road to your lodge in the Bwindi Impenetrable Forest N.P region. 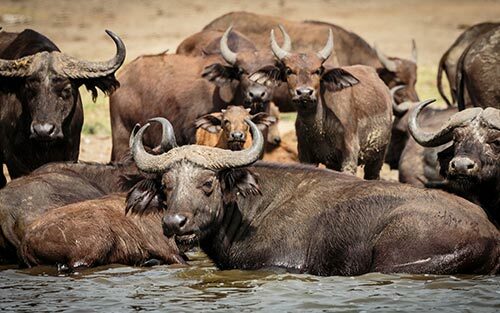 Today you will be met by your Classic Africa Safari in Uganda private driver who will transfer you by road to your camp in the Ishasha sector of Queen Elizabeth National Park.